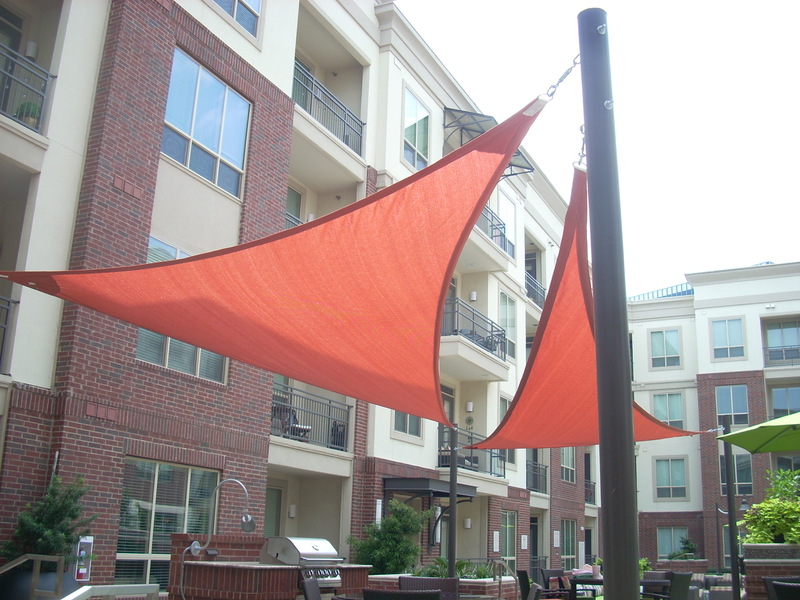 For more than 50 years now, USA Canvas Shoppe has been helping residential and commercial clients with all their canopy and shade structure needs. 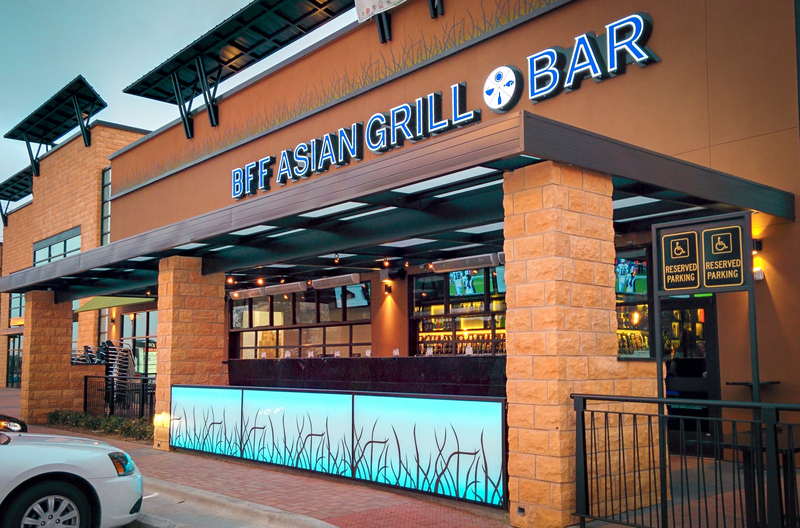 From commercial awnings to residential canopies, we can provide you with whatever you’re looking for. All of our canvas and metal products are custom designed and installed by experienced technicians so that they look great when they go up. Are you looking to make your commercial location stand out in the crowd? 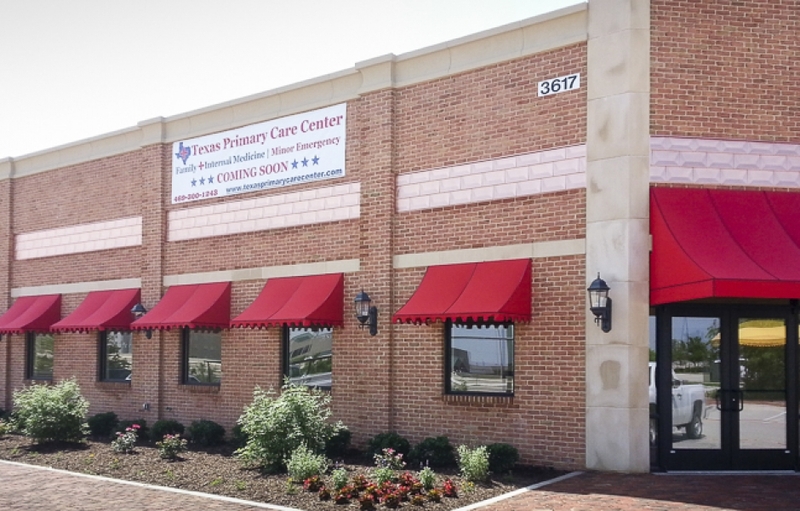 USA Canvas Shoppe is a commercial metal/fabric awning and canopy company serving Garland, TX that can offer you a range of different commercial products designed to make your business look its best. 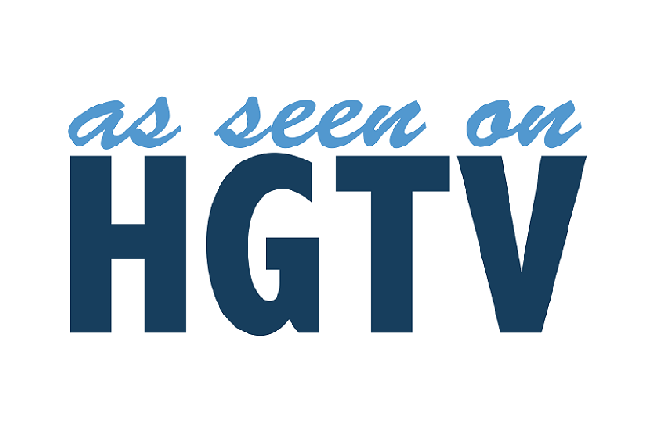 Check out some of our commercial options below. 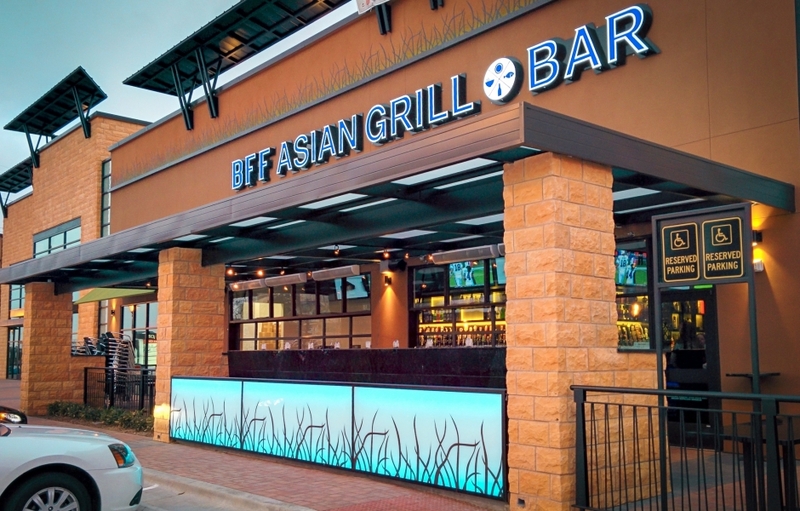 Outside of providing shade and protection for your business, awnings and canopies can also advertise what it is that you do. When you work with USA Canvas Shoppe, we will see to it that you get the ideal fabric for your building in addition to the colors and graphics that will work best. 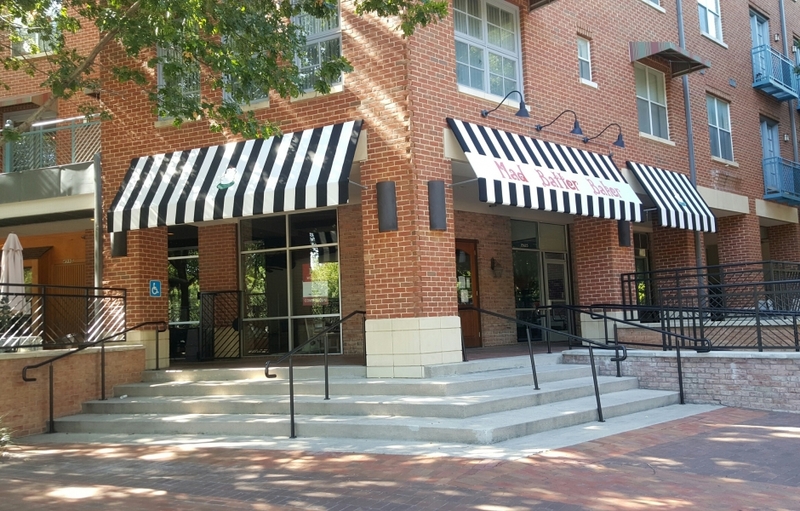 When you put a metal awning or canopy on your commercial property, you want it to last. 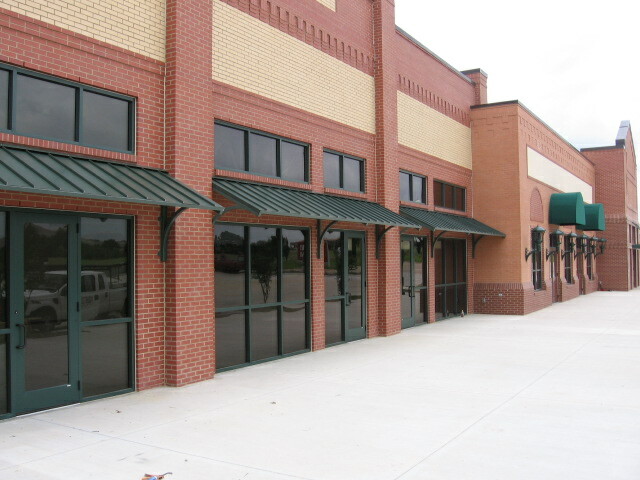 USA Canvas Shoppe is a Garland, TX commercial metal/fabric awning and canopy company that will design the perfect awning or canopy for your space and use the best metal and fabric to ensure that it remains in place for years to come. 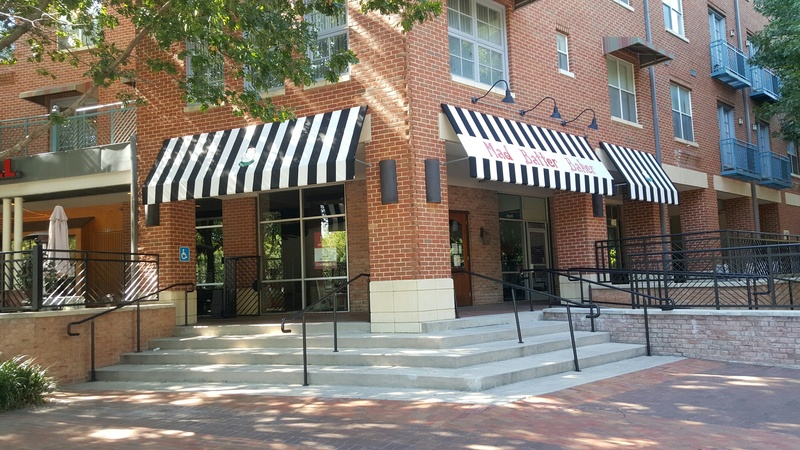 Custom walkway covers from USA Canvas Shoppe are an excellent option for those businesses looking to provide customers with shade and protection from the elements. 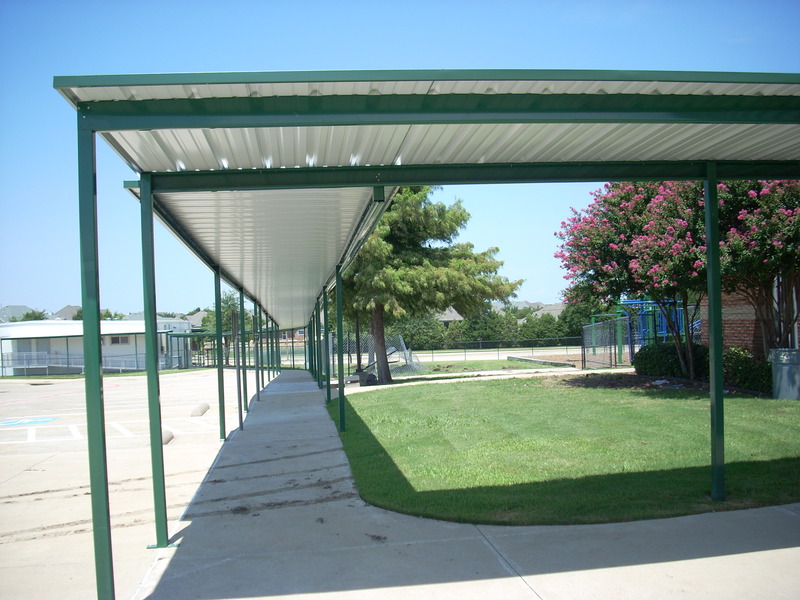 We can help you to pick out a custom walkway or carport cover that will run along a portion of your property. The harmful UV rays from the sun can make it uncomfortable for customers to enjoy themselves when they are visiting your business. It can also cause health concerns for you and your employees. 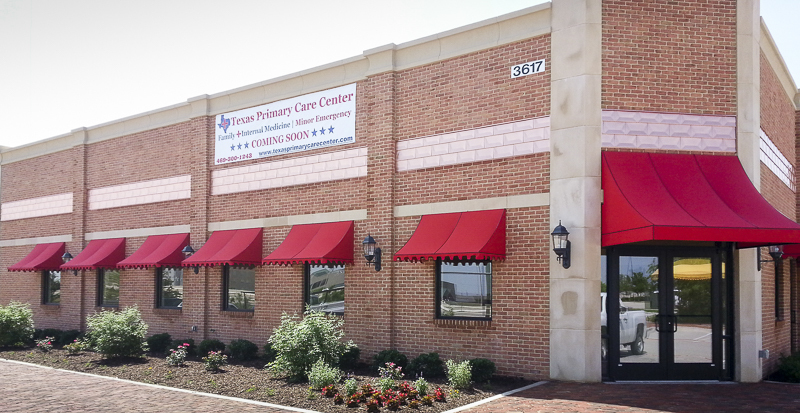 USA Canvas Shoppe can install commercial metal or fabric awnings and canopies, commercial sun shades or sun sails right outside your doors in Garland, TX to block the sun and create a custom look. 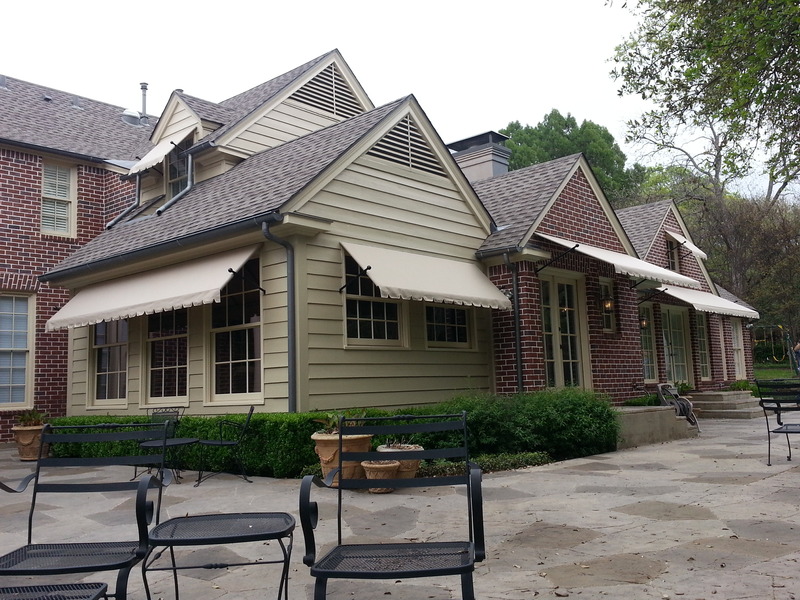 In addition to serving as a Garland, TX commercial metal/fabric awning and canopy company, USA Canvas Shoppe can also install residential awnings and canopies on homes. 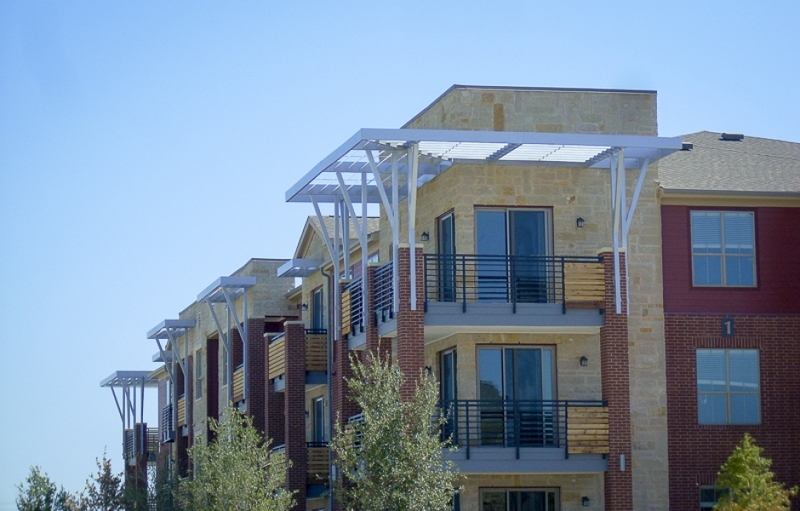 These awnings and canopies will block the harsh rays of the sun, lower cooling costs and increase the lifespan on the many furnishings inside of a house. Here are some of the residential services that you can obtain from us. 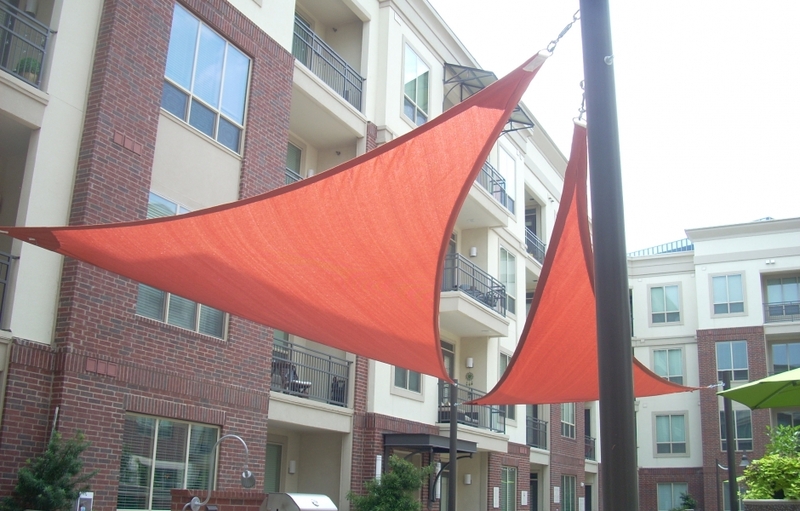 Once you have picked out the perfect canvas awning for your home, USA Canvas Shoppe can send a crew of qualified technicians to install it for you. 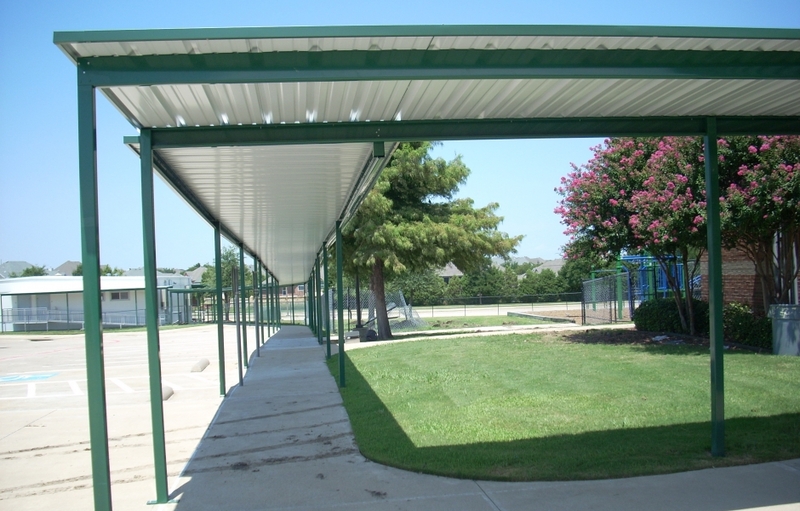 They will ensure your awning is installed to your exact specifications. 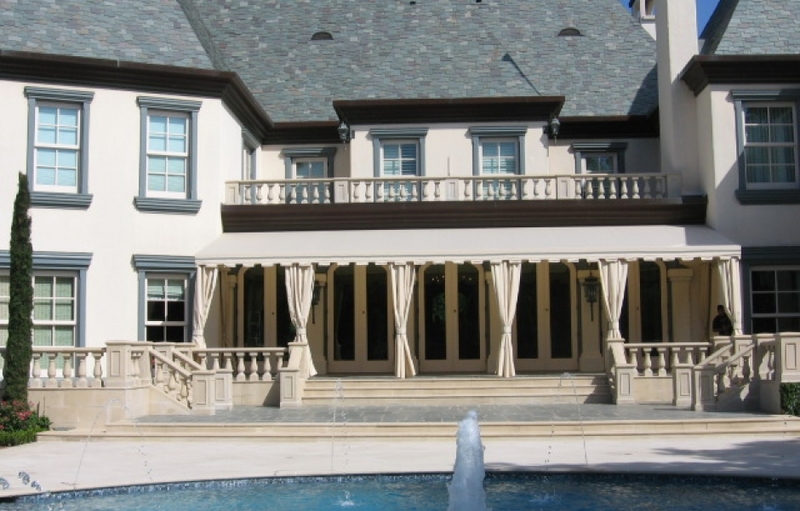 If you want to prevent the sun from shining directly into your home and reduce the glare inside, vertical power screens manufactured by Solair are the best way to do it. USA Canvas Shoppe can install vertical screens on the outside of your home for you to help you save money on energy costs. 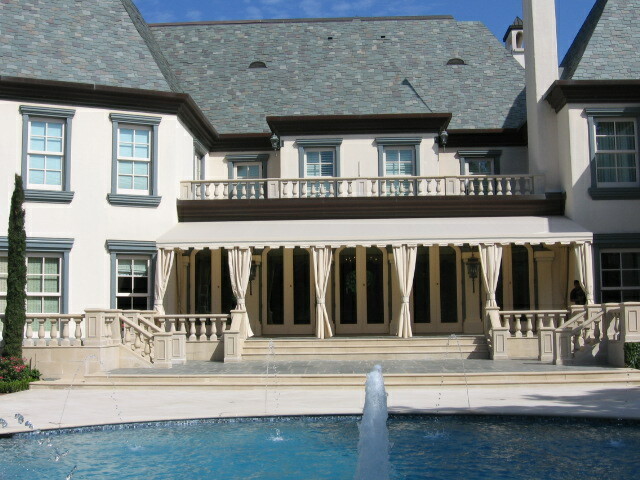 Not everyone wants permanent awnings installed on their home. 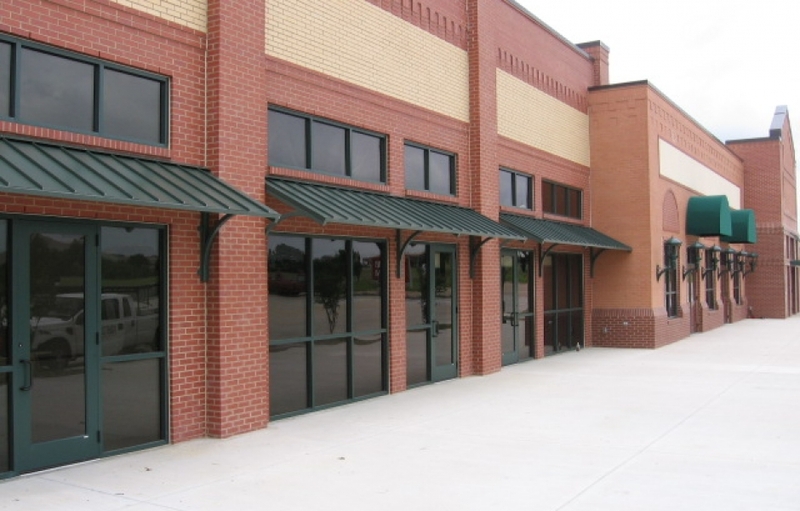 USA Canvas Shoppe understands this and offers retractable awnings that will provide you with all of the benefits of awnings without the commitment to making them permanent. 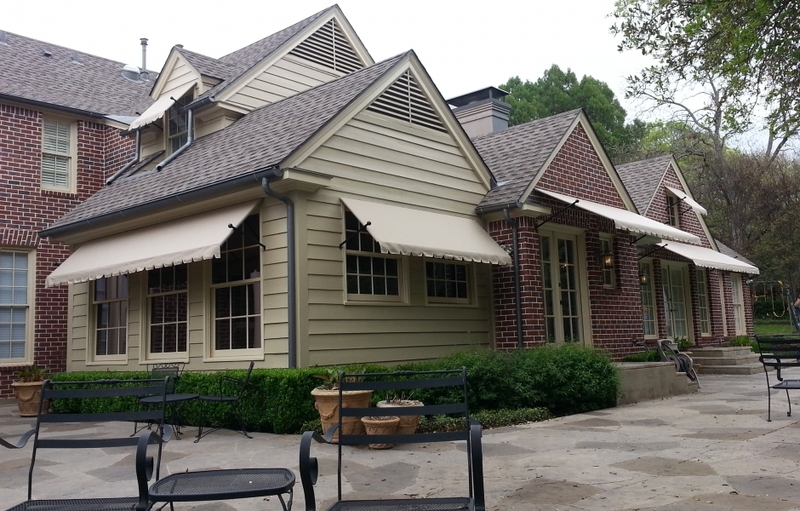 Are you interested in installing an awning or canopy on your home or business? Let USA Canvas Shoppe tackle the job for you. 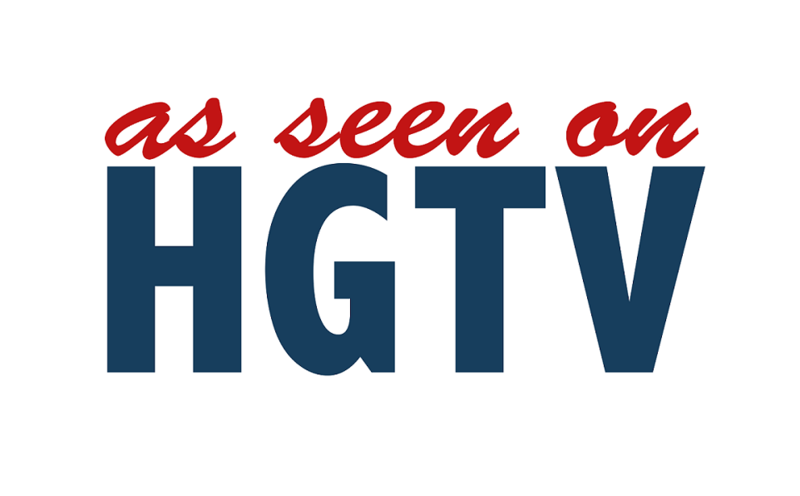 Call us at 972-484-7633 today to schedule a consultation with us.